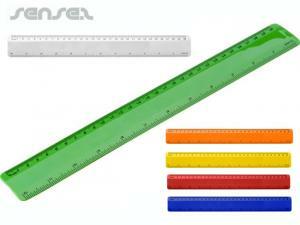 Nothing suitable in promotional office stationery? 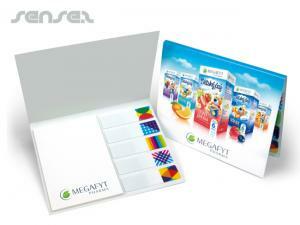 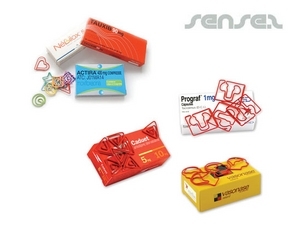 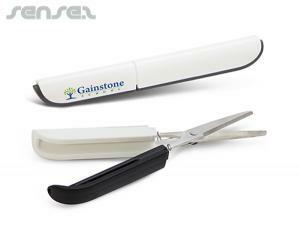 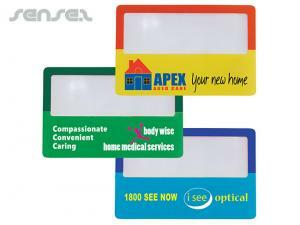 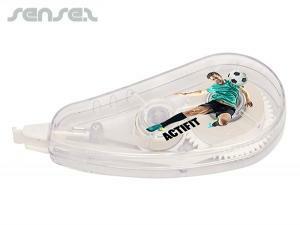 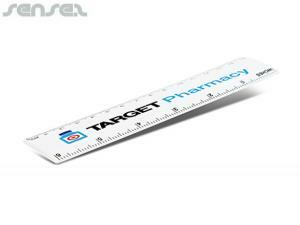 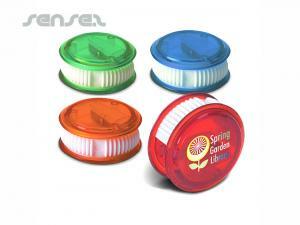 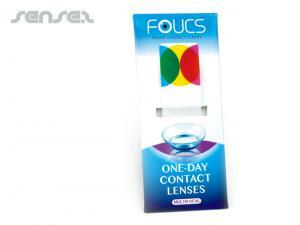 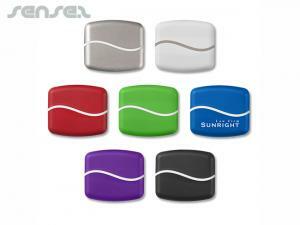 How about custom branded paper clips, logo printed corporate rulers or one of our promotional magnifying glasses? 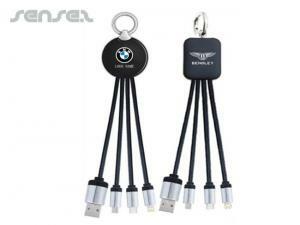 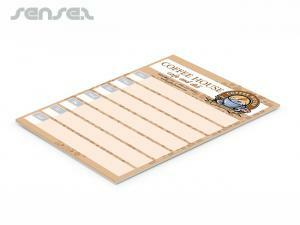 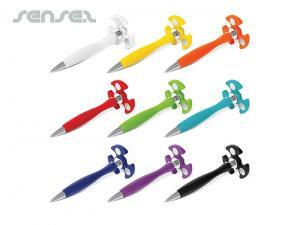 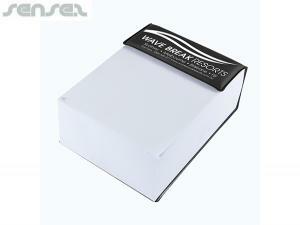 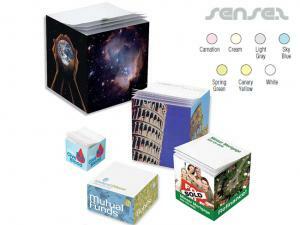 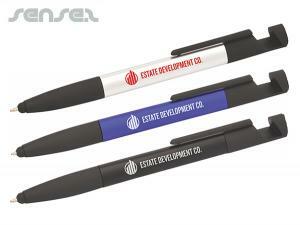 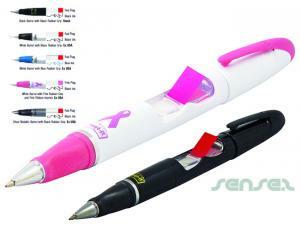 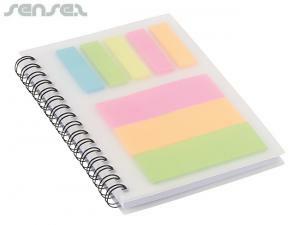 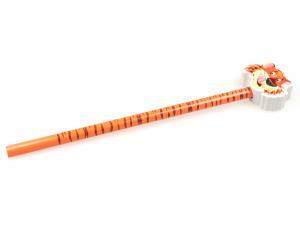 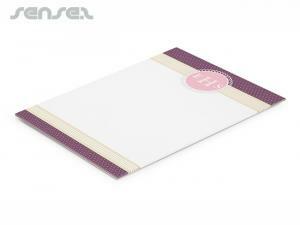 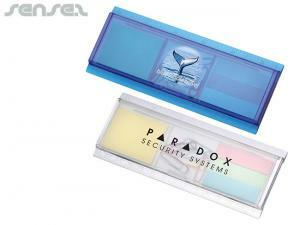 Cheap Promotional stationery items are great for the office space and make ideal corporate gifts. 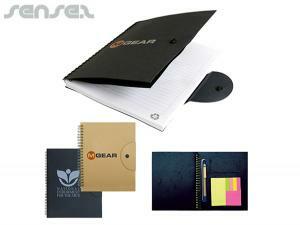 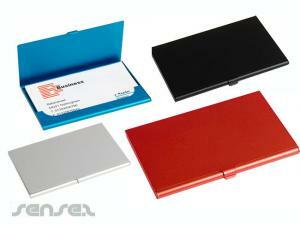 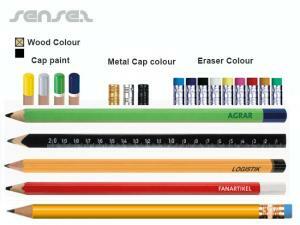 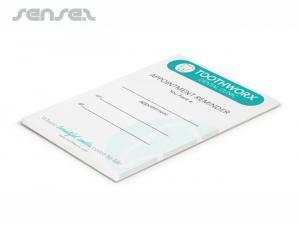 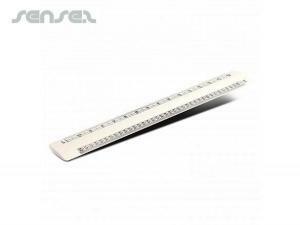 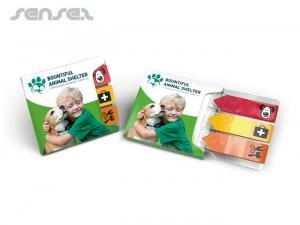 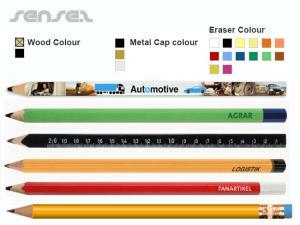 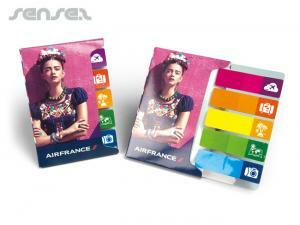 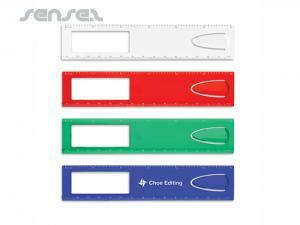 We have a range of different stationary items available for branding and merchandising needs. 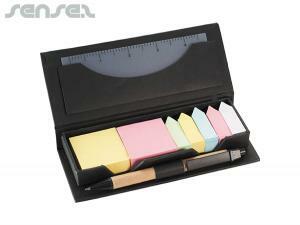 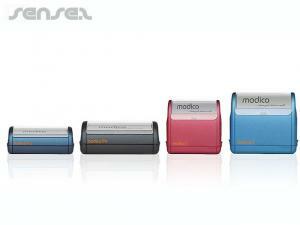 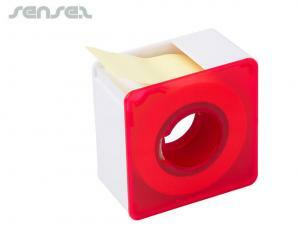 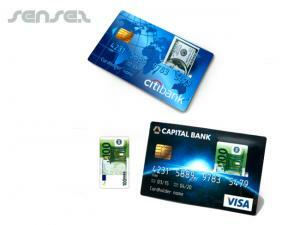 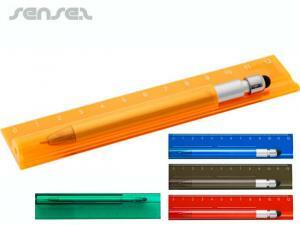 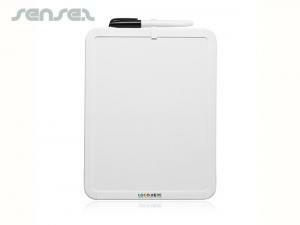 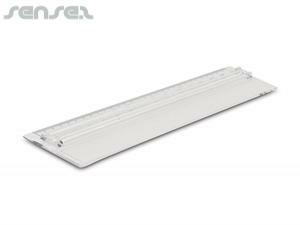 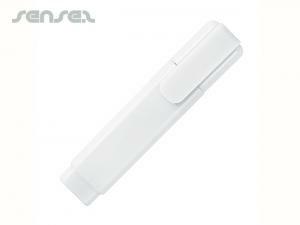 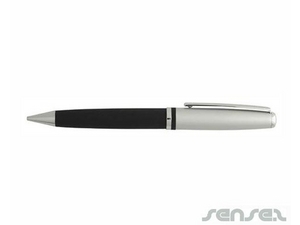 Choose from our range of office accessories, branded office stationery, cheap office tools. 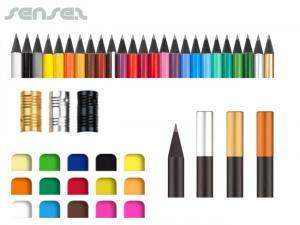 Our innovative range of cheap merchandise stationary items include custom printed Pens, new cheap printed pencils, branded pencil sharpeners, promotional staplers, brand tape dispensers, logo pen holders, branded letter openers, cheap custom erasers, branded paper clips, cheap printed rulers, branded sticky note pads and even cheap logo whiteboards. 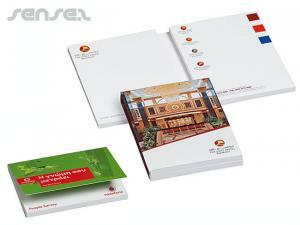 Office stationery is a cheap way to get your brand into your customer's minds. 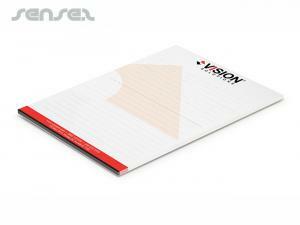 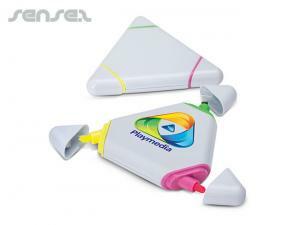 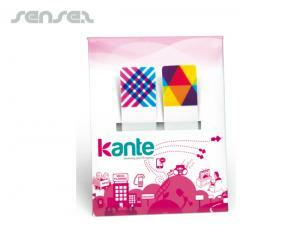 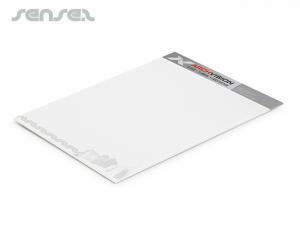 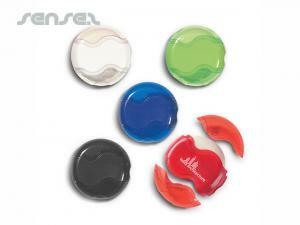 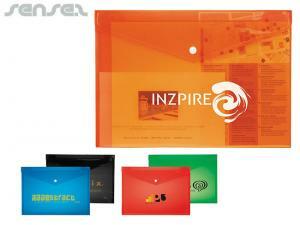 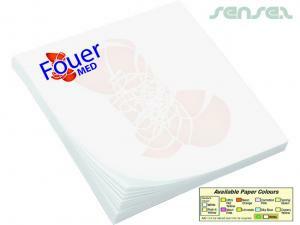 A logo printed pencil or post it note or mouse mat is one of the cheapest promotional product options on the market. 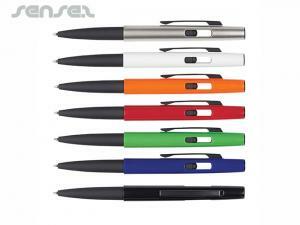 Branded office stationery is always used as we constantly need replacement of pens and other stationery for the office desk. 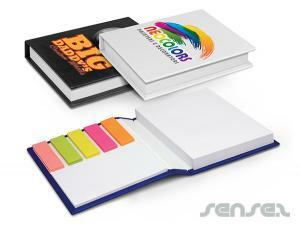 Since office stationery is usually placed on the office desk, it also helps in reminding your clients at the prime branding position (i.e. 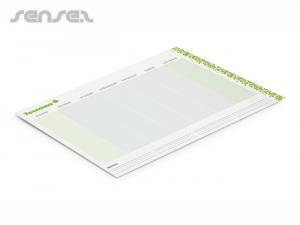 next to your clients computer) where decisions are made and orders placed with suppliers. 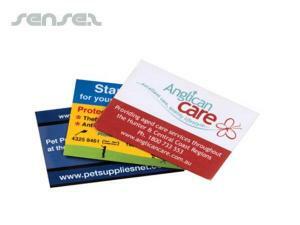 Make sure your business gets the attention you need by investing in a cheap promotional office stationery give away and potentially getting great returns from your marketing activity.